Whether you are dealing with chronic joint pain that has developed slowly over time or acute pain due to a recent injury, you want relief. Managing joint pain properly facilitates recovery, prevents additional health complications and improves your overall quality of life. 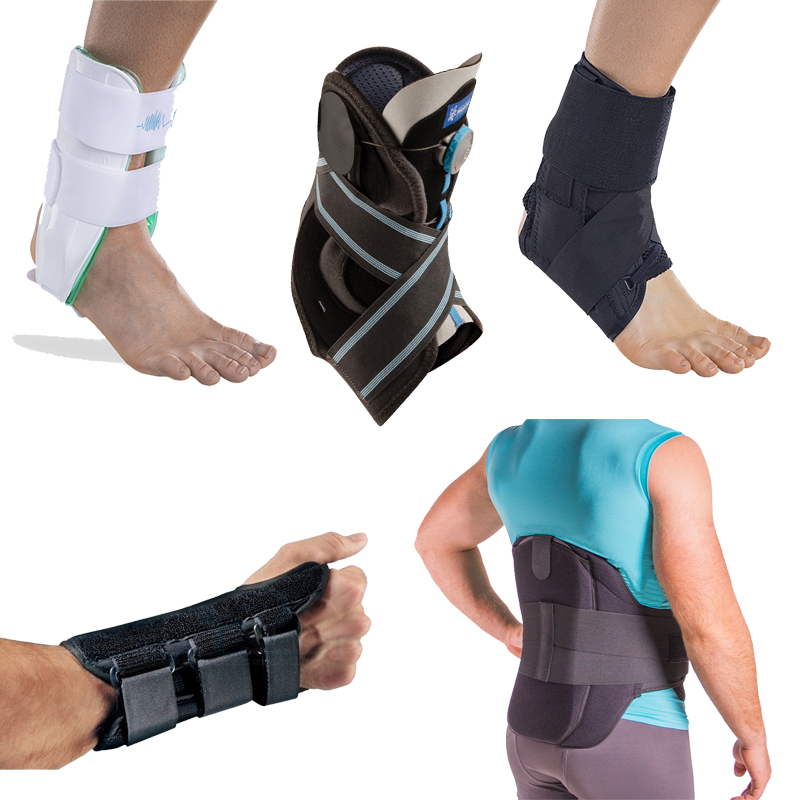 Supports and Braces provide you the correct support, comfort and fit you need, anytime, anywhere. Custom foot or leg orthotics provide biomechanical control and stabilization to prevent overuse injuries like shin splints, foot pain and knee pain. 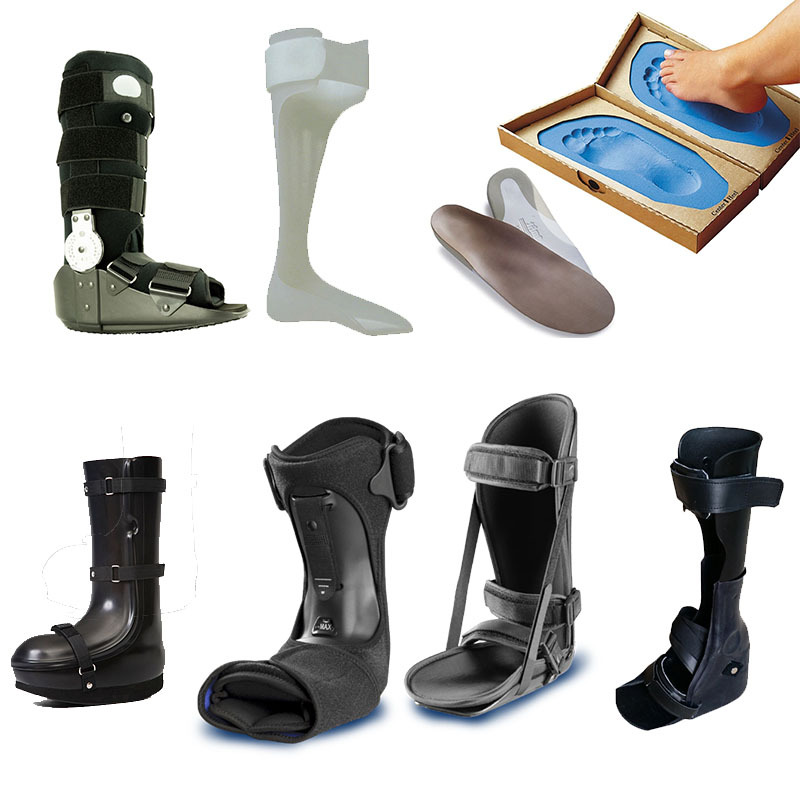 They also optimize your performance by making each step more efficient; less wear and tear on your feet, bones and shoes.